The books listed here do not form a comprehensive writer’s library, but they’ll give you a pretty solid start–plus at least a few month’s/week’s worth of reading (depending on how fast skim the pages). 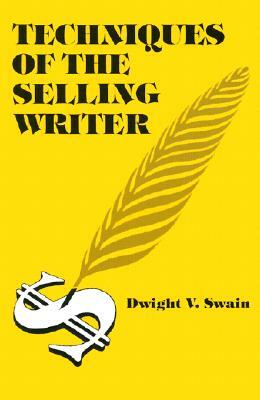 All of these books are invaluable resources for the writer who wants to excel in both the craft and business. Be challenged to move past mediocrity and come to understand how you can create incredible characters who inhabit a living, breathing world, and construct plots with tension on every page. 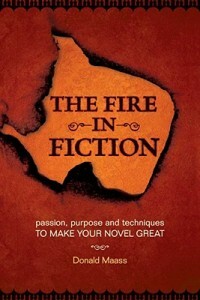 This book compiles the best of Maass’ other titles and fiction workshops. This is a meaty book. Each chapter deals with a specific aspect of fiction writing, and you could probably spend a couple days reading and re-reading the specific section that applies to whatever issue you’re currently struggling with. Conflict, characters, manuscript prep…it’s all here. 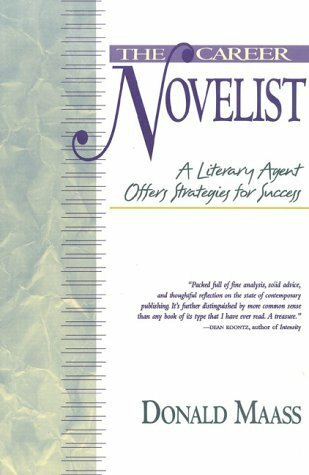 Written by a stellar literary agent, this novel focuses (as the title suggests) on the first five pages of your work–which tends to be about the most an agent will initially scan when considering your story for representation. Alongside the business perspective, Lukeman also has practice exercises and writing samples to point out the principles and strategies he teaches. Not that James Frey! James N. Frey is a renowned creative writing instructor, and his talent shows in this book. It covers a lot of basics, such as the ABC’s of Storytelling and Point of View, but even experienced writers will find it useful to come back and flip through from time to time. 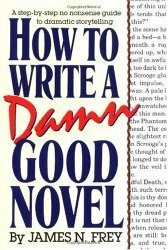 For those who feel they’re beyond this level in their writing, check out How to Write a Damn Good Novel II: Advanced Techniques. With experience as both an editor and literary agent, Betsy Lerner has a marvelous amount of experience that she uses to help writers improve their craft and approach writing with a successful mindset. This is less a how-to-write guide, but involves more author anecdotes and focuses on publishing as a business with clear steps to overcoming industry obstacles. Whew. Quite the subtitle, but at least it’s clear what you’re getting with this one. Sol Stein’s engaging style has plenty of authority to back it up. 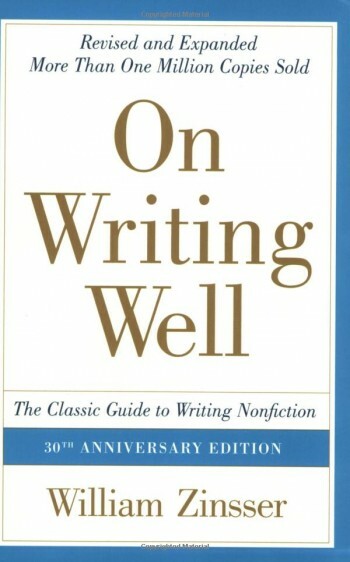 The focus of this book is breaking down the components of great writing so you get a comprehensive knowledge of the nuts and bolts you either are or will be working with as a writer. Dialogue, emotion, Show-don’t-tell, and much more. Another Sol Stein entry, with another mouthful of a subtitle. 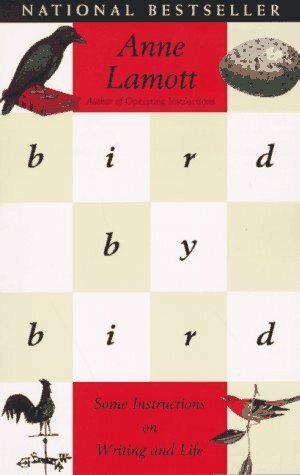 The slant of this book is helping the writer understand what exactly the reader wants when encountering a story. Writers must keep their readers in mind to at least some degree if they want to craft a captivating story. Learn how to hook your audience and keep them turning the pages. 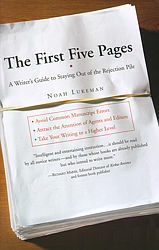 Grounded on years of editorial experience, this book teaches writers the various tricks and techniques editors use to prepare a manuscript for publication. Want to get your novel as technically polished as possible before sending it out to an agent? This is the read for you! 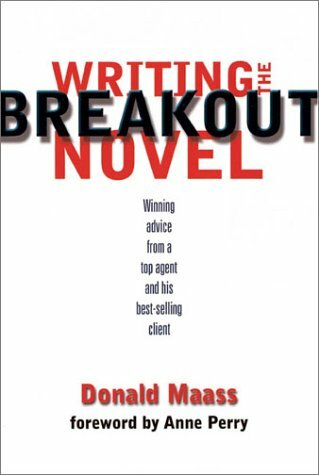 A favorite at writing conferences, Donald Maass is a top-performing agent who has a great variety of resources for writers who want to take their craft to the next level. This book shows writers how to make their writing, their setting, their characters, and their plot intense, passionate, and compelling. There’s so much competition in the publishing industry these days. How can you help your novel rise above all the others crowding the shelves? Donald Maass is here again to point out the specific elements that make or break a novel. From high tension to powerful subplots to larger-than-life characters, learn the crucial skills that will greatly increase your chance of success. FREE ebook! This last entry from Maass is a classic. Written back in the 90’s, some of the details are a bit outdated, specifically the ways one approached agents/editors a decade ago compared to today’s more technologically empowered writer. However, the scope of this book is impressive, giving you an idea of “The Dream” of success many writers tend to have, and then taking a look at the reality of what you’ll encounter during your career. Discover and prepare for potential pitfalls, learn how self-promotion comes into play, and see why you need a long-term plan to succeed as a career novelist. 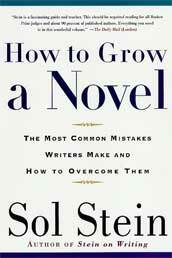 While this book is geared towards nonfiction, any and every writer will benefit from going through this. You won’t cover anything about plot, characters, and other fiction elements…but what you will learn is how to get rid of wordy clutter, how to choose the best words, creating your personal writing style, and so on. Plus, those looking to get into freelance writing will gain a great perspective on the business side of things, along with memoir writing, travel articles, interviewing, humor writing, and much more. If the title didn’t tip you off, this is a more humorous take on writing–but don’t let the jokes and snarky asides fool you. There’s plenty to learn here. 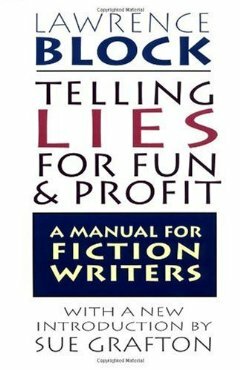 By taking the demented perspective of the writing know-it-all/done-it-all, John Warner reveals many of the false assumptions, flawed techniques, and bad expectations that hamper many writers. Beyond the twisted wisdom here, it’s also just a flat-out fun read. 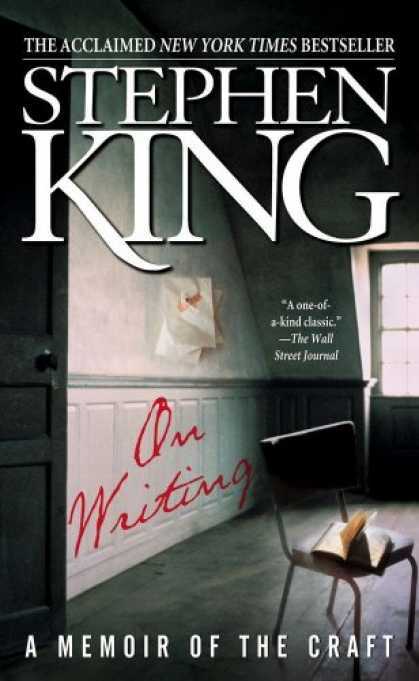 Everyone wants to learn from the masters, and Stephen King has certainly cemented his place among the ranks of superstar writers. Here, King touches on key parts of his life that led to his success, his major influences, and his journey as an author. 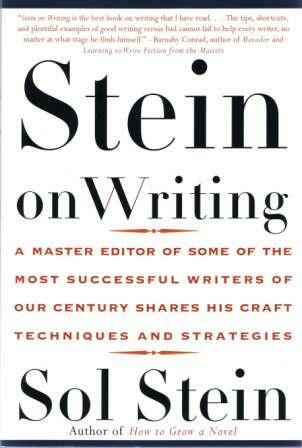 Alongside this, he highlights the main techniques he has held to and provides many resources for writers willing to do the work when it comes to strengthening their craft. 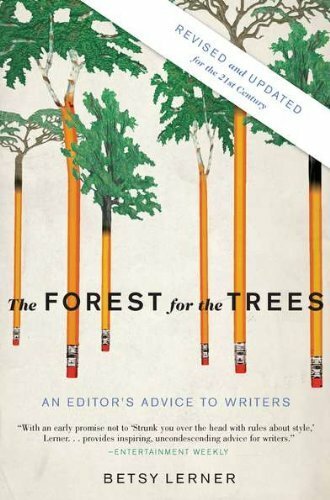 Lamott veers from the usual craft and business aspects of writing to draw attention to the people behind it all–the writers, the agents, the editors, and all the human foibles that are inherent to writing. Writer’s block. Author jealousy. Morality. Social misbehavior. All of these and more are addressed with wit, wisdom, and encouragement. 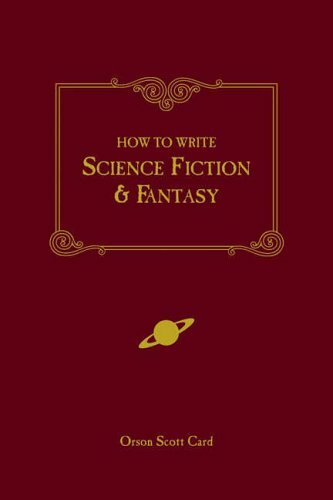 Gotta have this one in here, as it’s not only a great guide for speculative fiction writers, but also one of the first books on writing I had the pleasure of reading. Card takes a clear, practical approach to science fiction and fantasy, helping writers determine exactly where in the genre spectrum their story falls. Writers also discover elements of worldbuilding, designing cultures, systems of magic, eco-systems, while also structuring a solid story. Lawrence Block gives advice on issues such as defining your writing success, becoming a pro writer, how to handle rejection, reasons to use (and ways to avoid abusing) pen names, self-discipline, turning procrastination into a creative tool, dealing with guilt, and cutting out bad writing habits. He also has an awesome chapter (titled F U CN RD THS) that covers how to write faster without sacrificing quality, and developing your own natural writing speed. Lots to learn here. Why is punctuation important? If you’re asking that in all seriousness, you might want to reconsider your writing aspirations. Despite what it seems, this isn’t a dry book on grammatical minutiae. 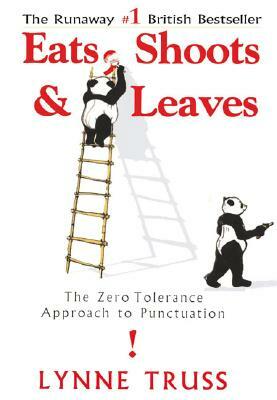 Instead, it’s a love letter to punctuation, interspersed with fun historical asides, arguments for the necessity of proper comma placement, and amusing looks at common errors that can undermine an otherwise strong story. This is a fun book to have on hand when you need a little insight, a laugh, or a thought to ponder throughout the day. 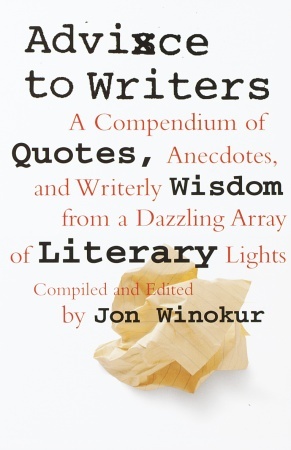 The various quotes and story tidbits are broken up into categories, such as Occupational Hazards, Editors, Encouragement, Success & Failure, Publishing, and pretty much any other topic relating to writing. Great for motivational boosts and even a few words of warning concerning writing pitfalls–both in the craft, the business, and the lifestyle. There is a bit of crossover between the various arts, such as film making and novel writing. Both movies and stories often heavily rely on the strength of their characters, an element of the craft writers tend to struggle with. How do you make characters distinct and engaging? How do you make them convincing and not 2-dimensional? How do you write natural-sounding dialogue? This book delves into those questions and more from the perspective of an actor–but then shows how theatrical principles and strategies can be applied to the page for more powerful fiction.